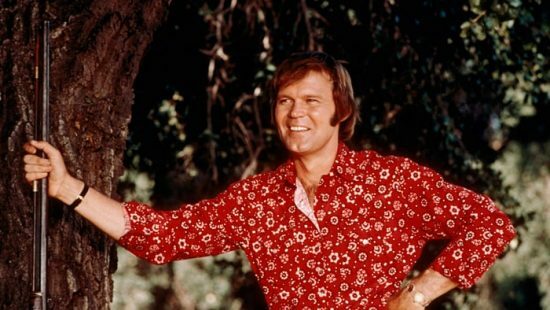 The great Glen Campbell has died at the age of 81. Here’s the lovely video for his cover of Westerberg’s Ghost on a Canvas. Rolling Stone has an interview with Kevin Bowe & is giving away the mp3 for his song Everybody Lies which features Paul Westerberg. Fridays appear to be Westerberg days.